I am passionate about event experiences that bring women together for leadership connection, inspiration, shared vision and community partnerships. Dennyse is an events and logistics specialist. 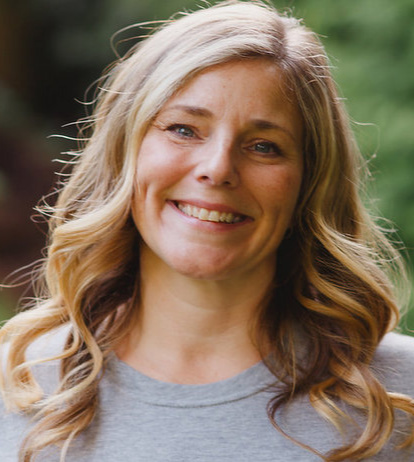 She has over 10 years of travel management experience and three years of startup, marketing and managing her own retreat and event business. 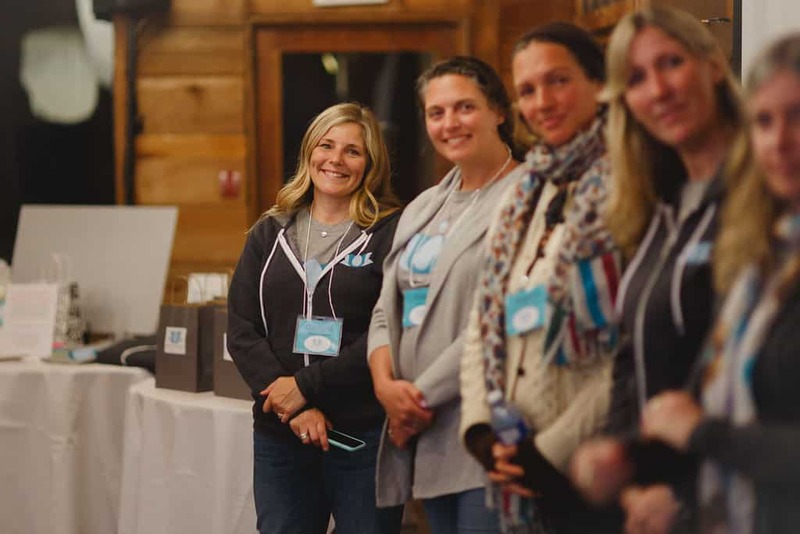 Dennyse is passionate about event experiences that bring women together for leadership connection, inspiration, shared vision and community partnerships. The unpredictability of life and travel has made her a master of coping with change while maintaining her integrity and positive attitude. 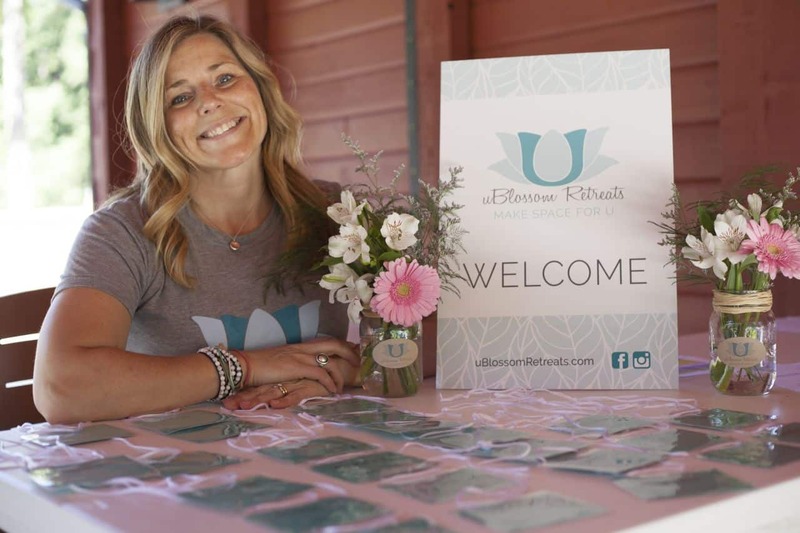 After helping helping her young daughter battle cancer, Dennyse turned her efforts to self-care and started planning retreats and events for women that focus on self-love, healing, nourishing and effecting positive change for oneself. It's all about YOU. Over 10 years of managing travel offices and travelling to 38+ countries, Dennyse operates with a consistent high-level capacity for handling logistics, and effective communication with patience, attentiveness and empathy. Motivator. Dennyse grew up in a family-owned business, always dreaming of owning her own business. Compassion and loyalty, along with integrity and positivity, are at the foundation of her hard work in the development of her retreat company. Life Experience. Helping her young daughter battle cancer for 3 years, Dennyse was able to tap into all the skills she had earned in her work and life. She is highly adaptable and excels at coping with change as it happens while maintaining a relaxed, positive, and grounded attitude. Dennyse has a gift of bringing it all together, her attention to detail was clear and focused. I would like to share and express my Gratitude to Dennyse Harris. I have 25 years experience in Hospitality, so I can appreciate the​ hours behind the scenes organizing everything that makes a retreat a success. From location choice, food, speakers, workshops, website, service providers, schedule etc., you name it.......... she did it all with love. Dennyse and her retreat team created a very relaxed, organized, creative, calm and fun retreat experience where a soulful container was created. What I loved about the whole experience was the evident energy, care, thought and effort that was put into every detail – from name tags on our room door, to a lovely welcome event and more. The magic that happens when amazing women gather together to know, grow and care for ourselves, naturally flowed all weekend. 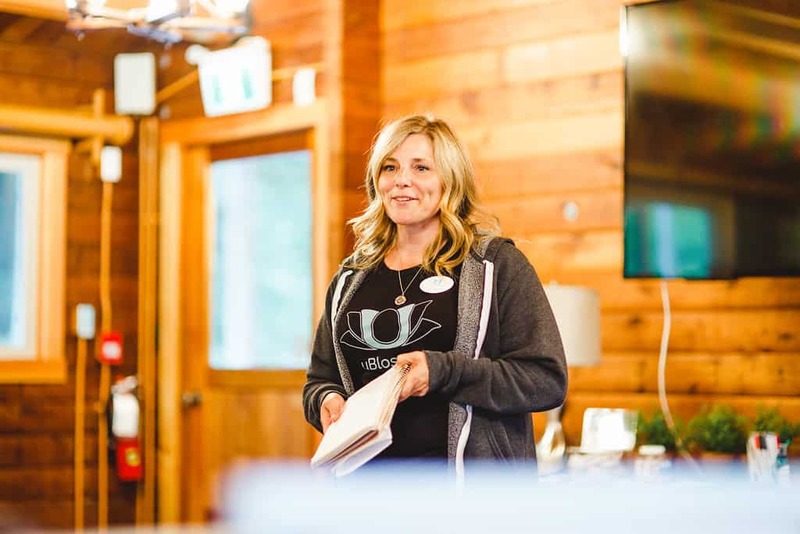 I feel like this uBlossom retreat helped me to replenish and connect in a fresh way with who I am and what I love! Thank you!